Although Shipping Costa Rica specializes in full container loads and vehicles being shipped to and from Costa Rica, they have the ability to quote less than container loads. 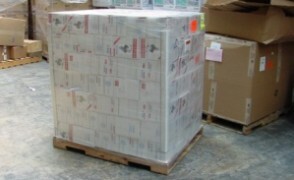 This should be utilized when shipping about a pallet load or more. You can fill in the form below with that info in additional information to get a free quote. When it comes to shipping items like small electronics or household items less than a pallet load, we can refer you to several services that can take care of those items for you.